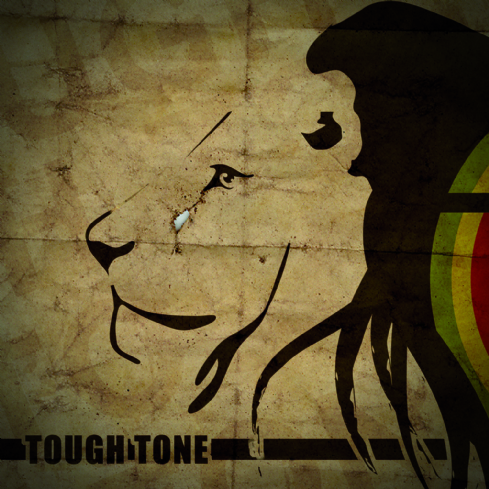 EP by Tough Tone. the first cut for the Italian roots band, with a reggae sound, influenced by dub and roots culture. Enjoy!